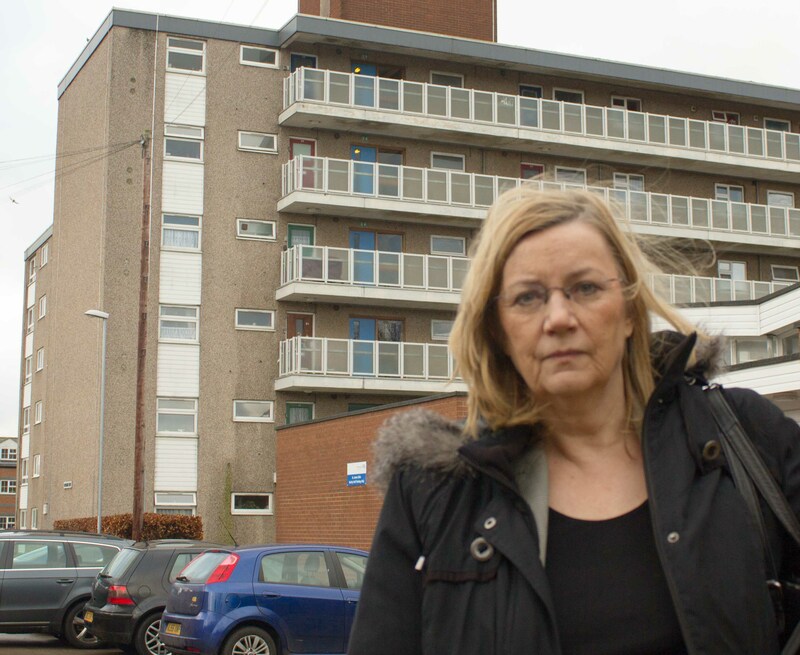 AT A RECENT MEETING OF THE ST JAMES RESIDENTS’ ASSOCIATION, a representative of the Independent Tenants Advisory Panel reported to council tenants in St James who attended the meeting about what is happening to the management of their properties. After a very long consultation process including a survey of all tenants, it has been decided that Northampton’s preferred option is an ALMO (“Arm’s Length Management Organisation”). This is a “not for profit” organisation. It means that in the future, 12,100 properties previously managed by the borough council will be managed by a new organisation. This will include tenants on their board. The board will be made up of 5 tenants, 5 council nominees and 5 members of the community. The borough council will keep the housing stock, but the management of that stock will be more tenant-focussed in future. The decision to go for an ALMO was supported by all political parties on the borough council, but will still need to be agreed by the Secretary of State. Because the ownership of the council housing stock is not changing, there will not need to be a ballot of tenants. Council tenants in St James have said that they hope that this change will improve the way that council properties are maintained and updated in future.